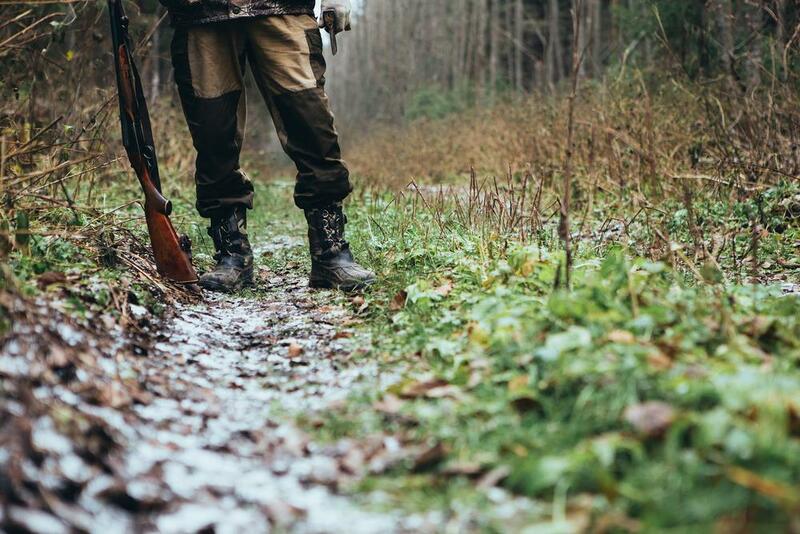 With hunting season just around the corner, lots of people must be planning to go out after winters and get the rust off their guns and knives. Hunting is usually an activity that you do with your partner, someone that knows the thrill and can understand and anticipate your next move. However, if you are a first timer, you need to know a few hacks, so you don’t embarrass yourself in front of your partner. A lot of men opt for hunting as a bonding activity with their father in laws; now you wouldn’t want to end up shooting him in the foot now, would you?! One thing that you should keep in mind is that you shouldn’t leave your wallet at home. Keep your wallet with you at all times and it should carry your necessary credentials and your permits if they are required in the respective area. In order to find out more about the best tactical wallets, click here. Here listed below are six hunting hacks that will make you a better hunter. The first thing that you should know is that you are going to be in a new territory. Animals have a stronger sense of smell as compared to human beings. If you go hunting with your Nike anti-perspirant body spray and Calvin Klein perfume, you might as well carry an “I’m here to hunt you sign” and scream at the top of your lungs. Make sure you smell like your surroundings to go to the respective place, get a few native leaves and plants and berries, come home make a concoction and spray it on yourself while you are hunting. Also, make sure that you don’t sweat too much as it can get you away from animals nearby. While people often think that camouflage will do the trick, they fail to remember that you have to mask your body scent as well. Apart from yourself, make sure that your hunting equipment doesn’t smell like its fresh out of the store either. All the camouflaging and masking will surely give you a better chance at hunting. The second thing that you should keep in mind is to make sure you park your car at a reasonable distance and walk to the hunting site. Just like their sense of smell, their sense of hearing is also higher than human beings. After parking your car away, try to move in a calculated manner and be light on your feet like a mouse. 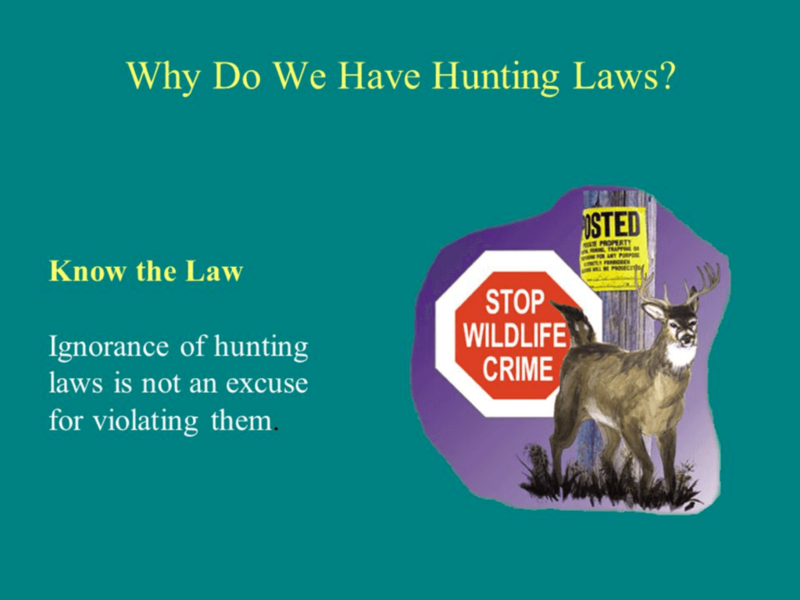 We don’t want all the animals and birds to know that you are here to hunt them. Make sure you are familiar with the area, the species, and their different gifted senses before you head out. 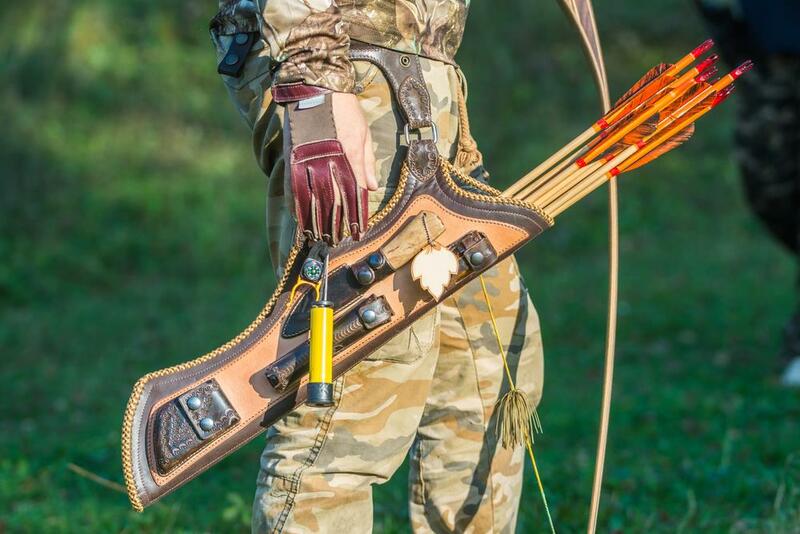 When planning hunting, you ought to select the gear carefully. This will highly depend on the kind of animal that you want to hunt and whether or not you plan on cooking the animal on sight. You should have the necessary guns, knife, snipers, fire starter, sleeping bags, etc. Make sure you are aware of the temperature of the hunting area so that you can pack accordingly. You should also have some kind of insect repellent so that you are safe from all kinds of insects. A first aid box is also a necessary item that you should pack for a hunting trip. Since you will be in a new area, you never know what you may need. One thing that you should do is be careful around your gear and the necessities that you brought with you. Make sure that flashlights and batteries are in plastic zip lock bags so that they don’t get moist. Make sure that you check the weather forecast of the area that you plan to go to and keep your gear safe. One of the most important things that you should know is the hunting laws in the respective area. If you are hunting a bird, it is better to carry the skin with you in case you are stopped by any local authorities. If you have proof, you can prove the bird’s species and gender if it is required by law. While many hunters love to wait and enjoy the anticipation, people trying hunting for the first time are sure to get tired. In such cases, the advice that you can hang on to is that you should not lose hope it isn’t necessary that just because you are going, you will get an animal. Most of the first-timers don’t even get to shoot their guns and even if they do, they miss the target. You should know that it is absolutely normal and you should not lose hope. When it comes to hunting, you have to put virtually all of your senses to use if you truly want to succeed: hearing, taste, smell, touch and most importantly, vision. 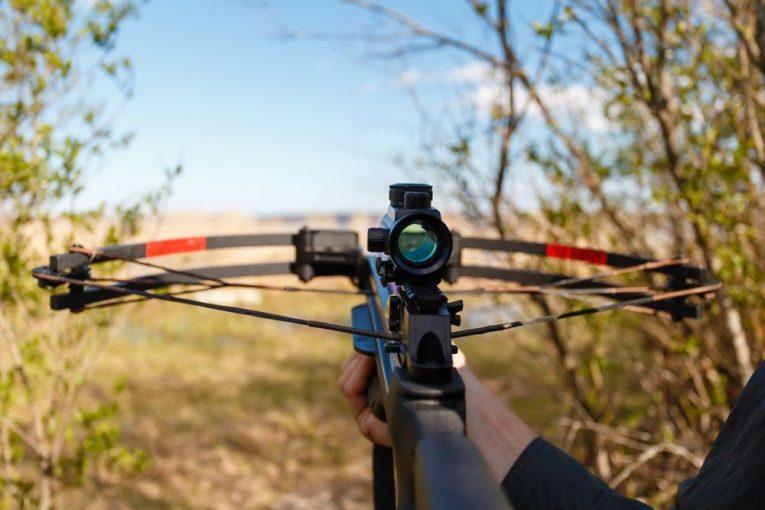 Vision affects target acquisition and in many cases, it could make or break the trip. As a result, it’s a very good idea to support your natural eyesight with purpose design accessories like binoculars. While you could always rely on your rifle scope to extend your overall vision, a solid pair of binoculars should be a much better choice. 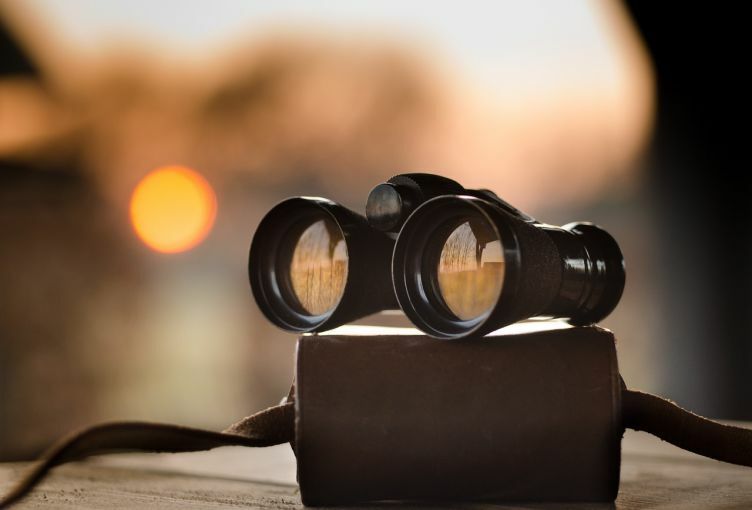 Nonetheless, novice hunters often have multiple questions about binoculars on the market which complicate the acquisition of the optical instrument. Unable to make up your mind because you don’t have enough information around? If that is so, this article got something you could use. Right down below are a couple of frequently asked questions regarding the average hunting binoculars as well as their answers. Take a good look at following contents and you should have trouble securing quality optics for your next hunting trips. As different people would have different tastes, feel free to make changes to the provided suggestions and recommendations in order to meet your personal preferences. 1. Is it wise for me to buy high power binoculars? There is a misconception that the higher the magnification, the more useful the optic is. For most of the time, there is no need to get a pair of hunting binoculars with extreme power settings. As the magnification gets higher and higher, the steadiness of the image would decrease accordingly. Of course, you could increase the image steadiness somewhat by keeping the binoculars steady but that is often impractical after a long and exhausting hike. Therefore, unless you have specific sighting needs and requirements, stick to examples that have a magnification between 7x and 10x. In the case that you are able to spare room for a tripod in your inventory, consider getting observation binoculars. That being said, tripods are going to add a lot of weight so things might get tedious on extended trips. Moreover, if you want some tactical flexibility out there, zoom binoculars would serve you well. Compared to ordinary binoculars that have fixed power settings, zoom binoculars let you change their magnification in times of need. The maximum power setting could even reach up to 50x. On the downside, the field of view of zoom binoculars is inferior to traditional ones and then you tend to face shaky images as well. 2. What is the best size for the binoculars objective lenses? To determine the size of lens you should use for your binoculars, you must understand what you are looking for. Normally, 32mm, 40mm or 42mm would suffice for most of the time if you are really just an ordinary hunter. You should not go for anything lower than 30mm, especially if you intend to hunt in low light conditions/environments. The large the objective lenses, the more detail the target image get but as always, there are drawbacks: large size lenses are bulky and expensive. Take your hunting hours, eye condition along with financial ability into account in order to come up with sensible decisions. 3. Porro prisms Vs. Roof prisms, which one offer more benefits? While shopping for hunting binocular, it’s highly likely that you would run into several examples that are advertised as Porro prism or Roof prism. So what should you choose? Check out this short overview here and decide for yourselves. Up until the 1960s, Porro prism binoculars dominate the market and there are good chances are you already see them in classic movies. The most distinctive trait of Porro prism binoculars is the wide hinge between the oculars. Thanks to that, you have no trouble adjusting the binoculars in order to better fit the size of your face. In addition to that, Porro prism binoculars are known for being affordable so get them if you have basic demands and want to save money. However, the resistance and durability of Porro prism binoculars in general tend to fare poorly against their Roof prism counterparts. Introduced by Zeiss, Roof prism binoculars have a complex composition which means they often require precise manufacturing procedures. Considering the investment required to produce such optical instruments, the price of Roof prism binoculars is not cheap at all. In exchange, Roof prism binoculars receive many praises from serious hunters as well as spotters who prioritize dependability and reliability. If you expect less than ideal conditions and harsh weathers, Roof prism binoculars would definitely prove to be great accessories. Nonetheless, it’s not worth getting these binoculars if you are only a recreational hunter. 4. Do I have to care about the binoculars eye relief? “There is no recoil here, why do I need to pay special attention to eye relief?” some hunters ask themselves. Well, it’s true that hunting binoculars are not affected by recoil and hunters with good eyes don’t need to care about eye relief. That being said, to people with visual impairments and have to wear corrective glasses, eye relief is always a concern. If you don’t take account of your glasses while shopping for hunting binocular, you might end up with a severely reduced field of view. In most of the case, an eye relief of around 15mm or so is often needed to accommodate corrective glasses. 5. What types of optical coatings are necessary for hunting binoculars? When it comes to hunting in the outdoors, light loss and glare are constant worries. To tackle these issues, it’s of utmost importance that your binoculars got quality coatings. Nowadays, there are 3 types of optical coating available for ordinary hunting binoculars: multi-coated, fully coated and fully multi-coated. Among them, the fully multi-coated coating is the best but the associated cost turns away a lot of hunters. So if you are hoping to get something of good quality, invest and get at least a multi-coated example. 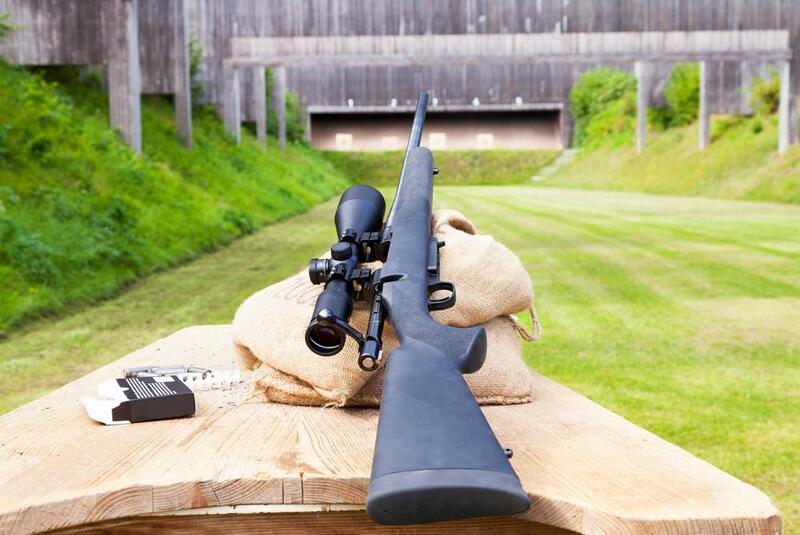 Pretty much every gun owner loves to go to the range with their trusty firearms and do some target practice. Nothing truly beat the satisfaction of being able to nail the targets again and again. Nonetheless, after an extensive shooting session, not all people pay enough attention to the issue of weapon maintenance and that may lead to serious troubles. If you don’t know how to look after firearms, it’s only the matter of time before you experience repeated failures with your guns. That is why one of the very first lessons that shooters have to learn is how to take care of firearms in an appropriate manner. You are a novice gun owner and could use some tips with weapon maintenance? Then this article is for you. Down below, you would find virtually everything shooters have to remember in order to keep ordinary firearms in good condition. Check out the provided information and then see if you could incorporate changes into your current maintenance procedures or not. The more time and effort you invest in maintenance, the smoother your firearm operations become. There are a lot of discussions and debate regarding when you must clean firearms, different shooters would have different ideas. That being said, it’s widely advised that you give your guns a thorough clean after shooting sessions and after several months of no use. Nowadays, shooters could secure high-quality ammo from gun stores without much difficulty so fouling is not a big deal. However, you should nonetheless clean your firearms every time you send some rounds down range. 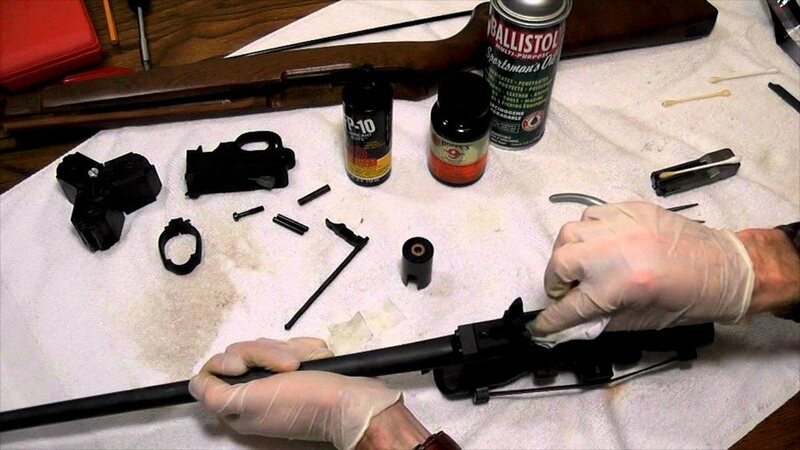 If you shoot old/surplus ammo that contains corrosive materials, you have to clean your guns to prevent the components (barrel, chamber,…) from being corroded. To home defense weapons, it’s highly likely that their owners would leave them locked in a drawer or a cabinet for quite some time. 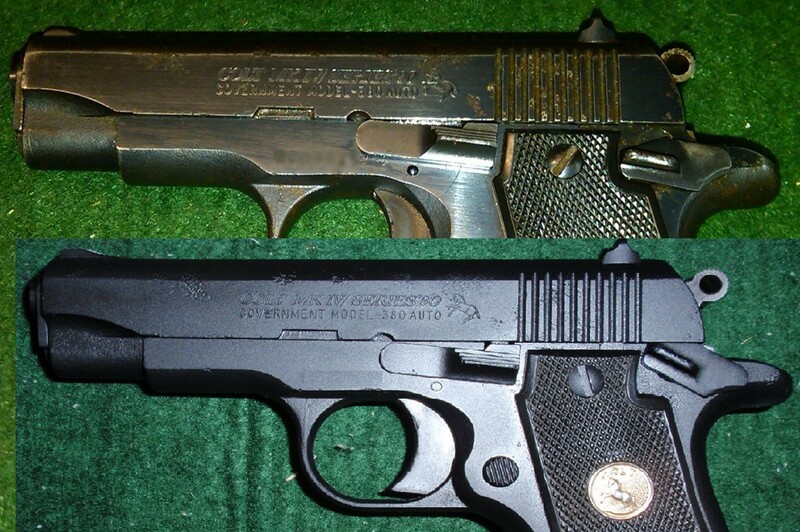 Given the purpose of these firearms, it’s essential they are cleaned and oiled periodically. The last thing that you ever want to experience is to get stuck in a house invasion scenario with a malfunctioned gun so be careful. 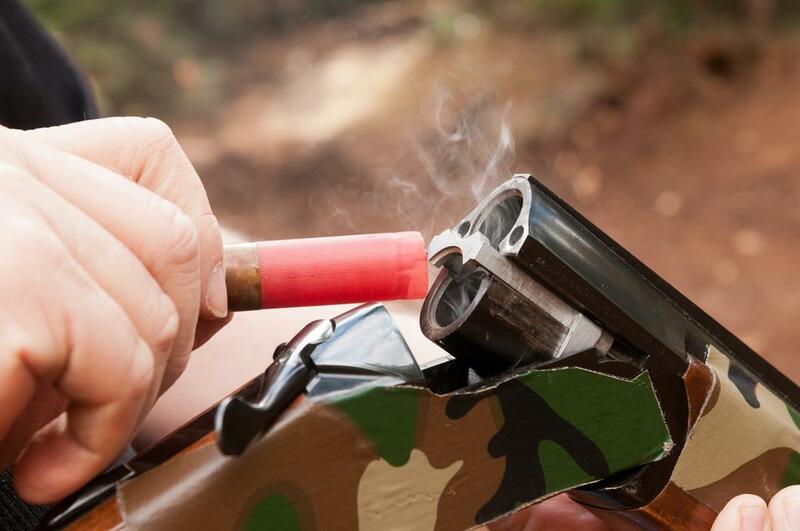 In the case of hunting rifles/shotguns, you should break them down and clean them in between hunting seasons to keep their components in shape. Overall, any firearms that have to sit around without seeing actions must be cleaned at least once every several months. In term of tools, a couple of brushes and swabs would be more than enough to clean most standard guns. However, it’s strongly recommended that you purchase a purpose design cleaning kit to better take care of your firearms. All you have to do is to go to the Internet then search for best gun cleaning kit, gun cleaning kit and so on. That would bring up a wide variety of cleaning kits for you to choose from. 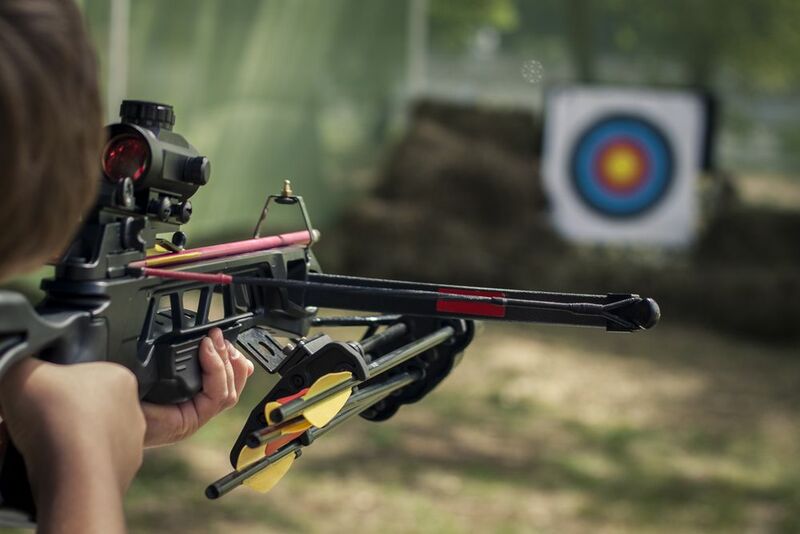 In the case you only have one gun, prioritize kits that are specifically adapted to the caliber of your gun. On the other hand, if you own multiple weapons, go for universal kits as it’s not cost effective buying a kit for each firearm. “Always treat your firearm as if it is loaded” is one of the most important rules that you must keep in mind while handling guns. First, point the barrel of the weapon down and away before you do anything else. Next, unload the gun, engage the safety and then you may begin with the cleaning. Since you must work around chemicals and residues, it’s a good idea to equip yourself with goggles and gloves. After a while, you would develop a routine and occasionally become lax while cleaning firearms. Nonetheless, as long as you remain concentrated in critical stages, everything should turn out to be fine in the end. Throw In Some Light Oils: Once the entire cleaning process is complete, it’s the time to add in a couple layers of light oils. The oil layers would lubricate the actions of the moving parts while also protecting the metal surfaces from moisture accumulation. Since not all gun oils are created equal, you should ensure that you get something high quality for your weapon. M-Pro 7 LPX, Hoppe’s No. 9 Lubricating Oil and Slip 2000 EWL are candidates for the title of the best cleaning oil. Think About The Storage Options: After you finish cleaning your firearm, the last thing you must do is to find a place to store it. A weapon storage needs to be able to satisfy 3 criteria: safe, secured, and humidity-free. Safe: You don’t want people in the house to access and discharge your gun by mistake so safety is an important factor to consider. In the usual case, a gun safe should be sufficient to keep the firearms safe. Secured: In anticipation of a house invasion, you want to place your precious firearms in a place that only you could reach on short notice. Depending on the house layout and your preferences, you could store the firearms behind a painting or a movable wall. Humidity-Free: Exposure to humidity would degrade the quality of your weapon and that is why you have to keep the storage free from it. In the case you live in a relatively wet climate, consider setting up some dehumidifiers. And that is pretty much it, not too hard to absorb, right? Things may seem tricky at first but after you get the hang of the process, you could clean your firearms effectively and efficiently. Follow the tips above and you would be able to keep your weapon with relative ease. 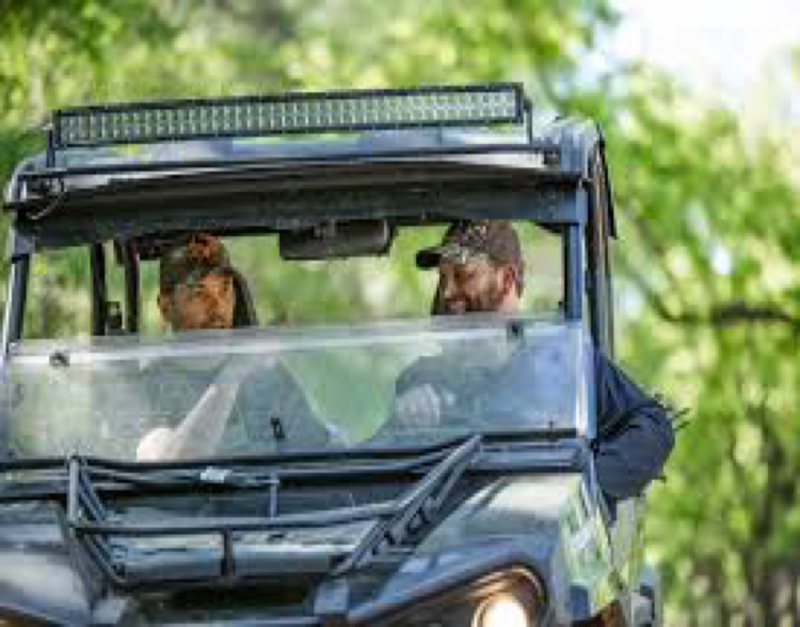 Preparing a checklist for a camping trip is an easy task but, when that trip turns into a hunting trip, priorities change. It is mostly because of the added element of firepower and the fact that hunting as an activity that stirs up so many variables. Obviously, water is a necessity on your hunting trip. But, you should keep in mind that anything can happen to your water container. That’s why you need to bring even more water, because most of the time when you’re out there, your worst enemy will be dehydration. When choosing your container, don’t be thrifty. Really invest in this one, because there is no telling what might happen. Even in the city, we know how undependable a car battery can be; did you ever wake up feeling refreshed, started going on with your morning routine then went up to your car, tried to start the engine only to find out that the battery had died? Well, imagine that happening in the middle of the wilderness. It can’t be good. That is why an extra car battery or even a jumper kit is a very handy item to bring along. This item pretty much speaks for itself. There are a million ways to get hurt when on a hunting trip. Literally, a million; from shooting yourself to tripping down a cliff. That is why it is necessary to do a check up on the contents just to make sure that everything is fully restocked and within recommended usage period. During a hunting trip, having tactical binoculars definitely gives you a huge advantage over any target since these binoculars have quite a long range. They will make it easier for you to monitor the game and anticipate its movement. Now, keep in mind when choosing tactical binoculars to make sure that you are buying ones with a large magnification scale, waterproofing, and a good grip. Although you will mostly depend on electrical guiding devices for navigation, you should always keep a detailed map of the area or even a printout from Google Maps with you at all times. It is always a possibility that your navigation device might give in at any moment and when it does, you have to be prepared to do some offline navigation. In case your vehicle ever gets stuck somewhere, you need a sturdy self-recovery winch to be able to pull it out. However, you should buy a winch that won’t snap mid-pulling; the rule of thumb is, look for a winch that pulls more than 1.5 times the weight of your vehicle. It is the one mistake everyone does in horror movies. They go out camping with either a cell phone or no phone at all. That should be a good enough reason to keep a satellite phone handy. Don’t be afraid to bring along things that you might not need; it’s better to do that than to have to cut your trip short and drive all the way back home. As the saying goes, it’s always better to be over-prepared than under-prepared. While hunting in the wilderness, nothing feels better than to come back to a well-established base camp and casually revitalizes your worn-out body. Without having a properly prepared camp around to rest and sleep, it’s quite difficult for you to hunt successfully. That is why experts and experienced hunters say that the setup of your base camp greatly influences your hunting experience. If you want to start a day fresh and energized, you have to pay attention to the orientation of your base camp and associated items. 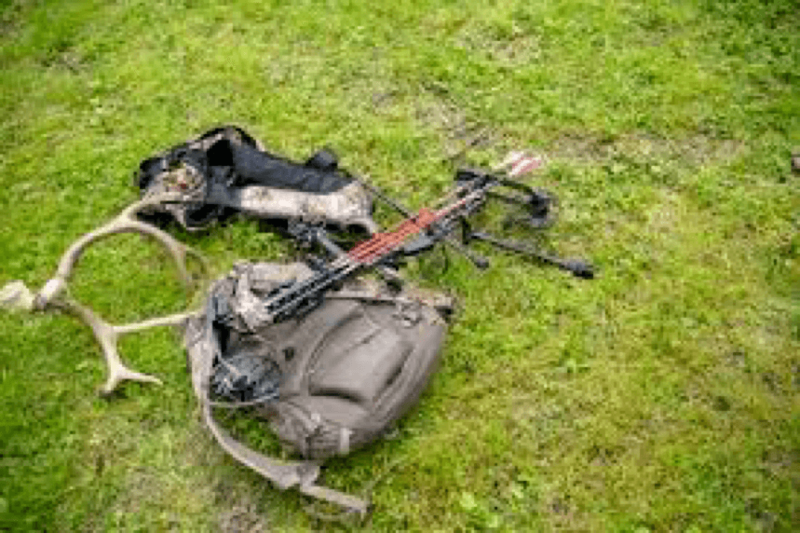 That being said, figuring out the ideal setup for your hunting camp is not exactly a simple task, especially if you are a novice hunter. A lot of things require your careful consideration such as the environment and weather, shopping budget, hunting style, prey tendencies…. In the case you are clueless about camping setup and in need of guidance, you come to the right place. Right down below, you would find a list of essential stuff that all hunters must have in their base camp. Include these items in your camp to have a good time in the field later. Unless you have a vehicle (camper, truck, …), it’s obvious that the first item you need would be a tent. Nowadays, there are a wide variety of hunting tens on the market, all you have to do is to select one that suits your taste. Take into account the condition of your hunting trip and your personal preference in order to make a wise purchase. In any case, don’t give too much credit to the advertisements, assess the product measurements and reviews by yourself. Check out the fabrics as well to see whether they could hold up or not. For the sleeping bag, you should acquire information about the temperatures in the hunting ground before making the final decision. Once you have a firm grasp on the temperatures, you could head to the store to purchase a sleeping bag that possesses an appropriate rating. No matter what you do, don’t decide to leave out the sleeping bag because the forecasted temperature is high. About the pillows, grab ones that are soft and firm. As the pillows tend to absorb their surrounding smells, you must set aside a set of pillows for hunting use. Generally speaking, you could always stick to canned foods, energy bars and water bottles for the duration of the trip. However, virtually every hunter around the globe would love to enjoy hot meals and warm beverages if the situation allows. Therefore, it’s a good idea to put cooking supplies like utensils and a camping stove on your inventory checklist. 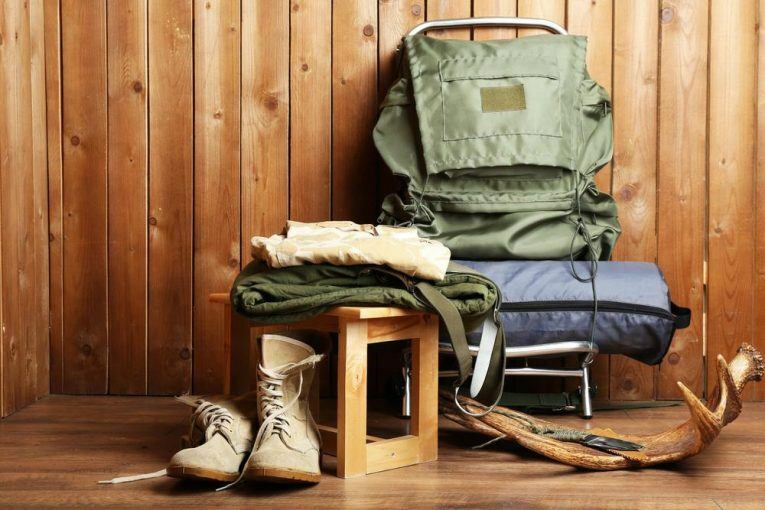 You should be able to bring as much supplies as you need but you must keep thing practical and realistic. There is other stuff you have to carry and you could not let the supplies take all the available room. In hunting trips that span multiple days, it’s of utmost importance that you have something to store your food. You got numerous choices when it comes to food containers but there are rules and regulations you need to follow. For instances, in a couple of states, you must use heavy duty containers so the foods don’t attract animal such as bear and alike. Aside from that, you only have to think about the capacity of the food containers. To prevent their contents from going bad, it’s advised that you place the food containers in the shade or immerse them in cool water. 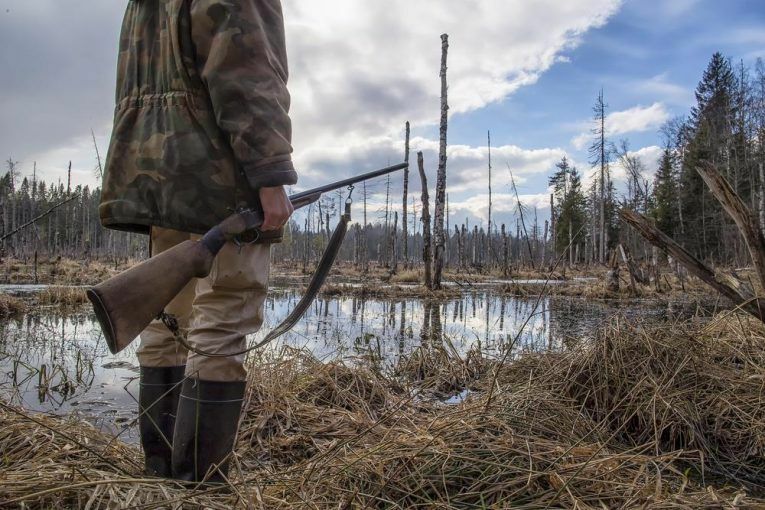 Hunting let you become closer to nature but that doesn’t mean you have to say farewell to modern conveniences. In fact, several electronic devices like smartphones, tablets and so on would offer considerable improvements to your level of comfort. Nonetheless, as these devices mostly run on rechargeable batteries, there is no way they could last through a long hunting trip on a single charge. Hence, you should get one or two portable generators so you could recharge your battery operated devices whenever you need. 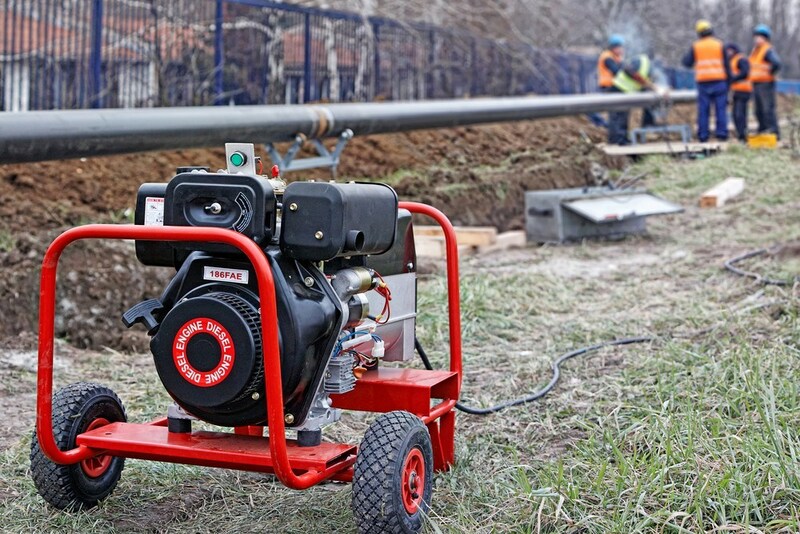 For most of the time, you would be able to secure quality generators by looking around in outdoor supply stores. However, it’s essential that you exam and inspect available options so you don’t waste money on unsuitable products. Moreover, generators need fuel to work and that means you have to calculate the amount of fuel your trip requires. There is nothing more frustrated than to see your power generator become inoperable because its tank is out of fuel. Visit generatorgrid.com in order to check out quality generator models available on the market. “I could always sit on the ground, why bother bringing collapsible chairs?” you may think. Well, in the case the surface is dry and flat, there should be no problems. On the other hand, if the surface is wet or covered in snow, sitting on the ground is ill-advised. At that point, a couple of collapsible chairs shall come in really handy, you could sit on the chairs or place food utensils on them. As always, try to prioritize products that are light and rugged, you definitely don’t want to carry cumbersome and fragile items into the wilderness. When you are in the middle of nowhere, simple cuts and scratches may pose serious risks to your well being. That is why it’s necessary for you to bring a med kit in to take care of ordinary injuries. You don’t have to go for high-level stuff here, basic first aid material alone would usually be sufficient. In most of the case, a hunter first aid kit should contain painkillers, disinfectants, antibiotics, bandages, gauzes and so on. If you are unable to produce a kit by yourself, you could get a commercial kit from nearby drug stores. That should save you a lot of time and energy. And that is everything you should know about the setup of a base camp, not too hard to absorb, right? For novice hunters, setting up a base camp is not a walk in the park. But as long as you put the information to good use, you would have an enjoyable experience on the field.